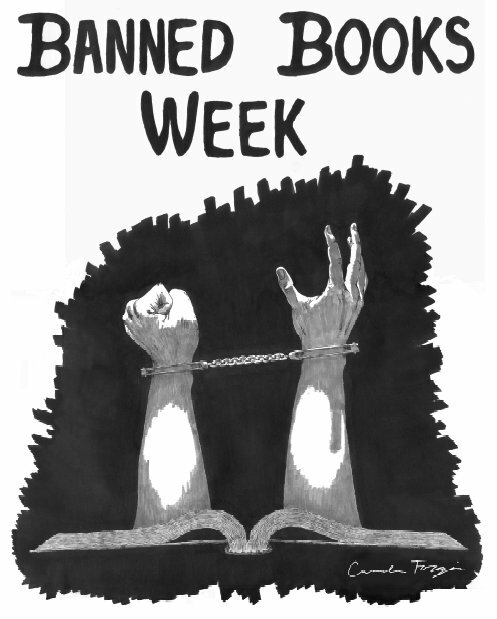 The OCCC library is participating in Banned Book Week Oct. 1 through Oct. 5. Banned Book Week is an annual event which is dedicated to celebrating the freedom to read, Reference Librarian Rachel Butler said. In celebration, the library has made available a daily email that includes the title of a banned book in each email, including why it was banned. The email also includes an excerpt from the individual book, along with information about how to find the book, Butler said. Signing up for the “A Banned Book A Day” is easy and can be done by simply going online to the signup page. For more information, email Rachel Butler at rbutler@occc.edu, or call 405-682-1611, ext. 7643.